Car Roof Tent, also known as "homes" on the roof, have been around for 50 or 60 years as a result of the development of the automobile industry. With the increase of car ownership in China, self-driving travel is gradually heating up. 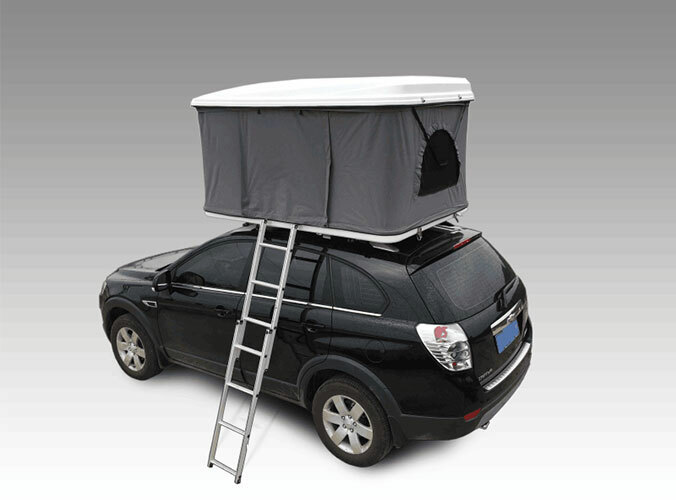 The roof tent is one of the optional equipment for outdoor self-driving travel. With the development of roof tents in recent years, more and more new products have appeared in people's eyes, from the appearance of streamlines to the weight reduction has been significantly improved. This effectively increases the convenience of travel. 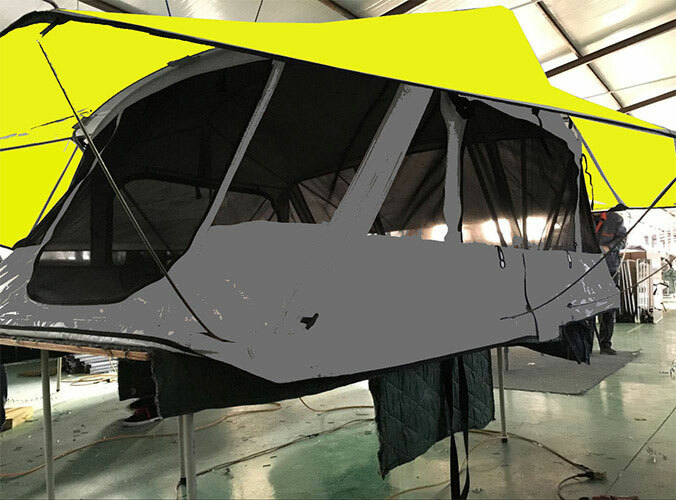 The 2 Person Car Roof Top Tent produced by our company are more and more popular among people. If you need them, please feel free to contact us at any time.